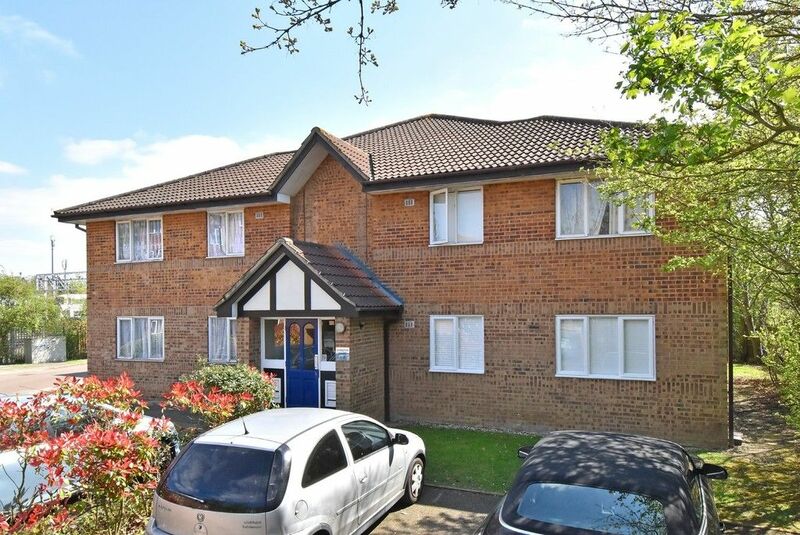 A newly refurbished one bedroom garden flat for sale conveniently located for Penge East & Kent House stations offering links to London in 20 minutes. The property has been renovated with real style and sympathy, a touch above the rest. 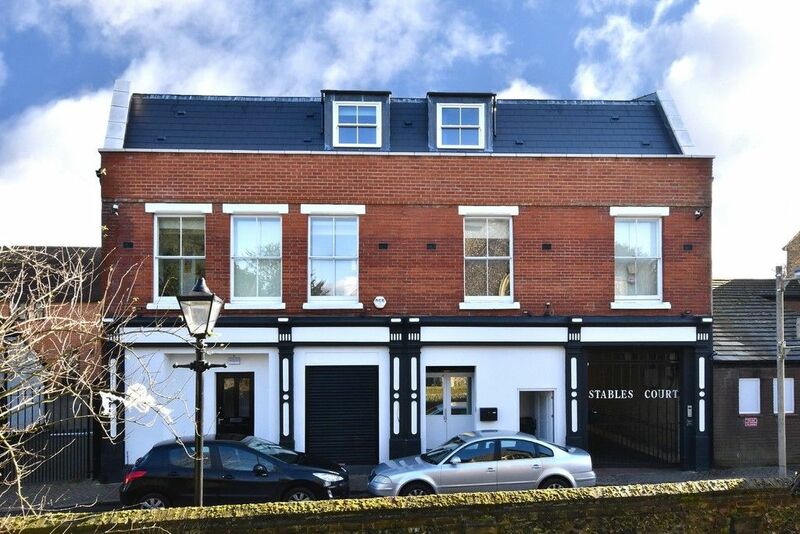 This bright period conversion benefits from off street parking, a private rear garden, modern kitchen and bathroom, and no onward chain. An attractively priced property that is ideal for a buyer wanting to move straight in and enjoy comfortable living. Council Tax Band B £1130 per annum.